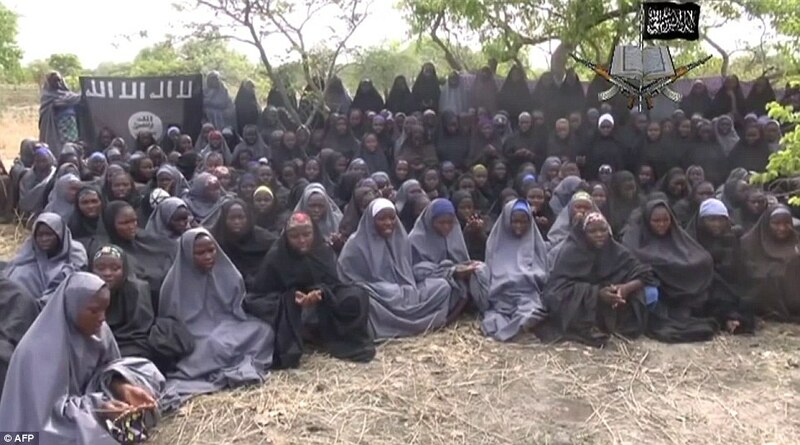 NEW YORK, May 4 2015 (IPS) – Boko Haram, fleeing to a new hideout, has abandoned hundreds of women and girls in the Sambisa forest where the high school girls from Chibok were initially taken over one year ago. It is not certain, however, that the freed girls and women were part of the 200 plus kidnapped victims of Boko Haram, officials say. Over the past few weeks, Nigerian troops claim to have rescued about 1,000 women and girls. “Many of them told us that they have been hungry for days,” said Sani Datti, spokesman for Nigeria’s National Emergency Management Agency. However, kidnapping is still advancing and at least 2,000 new women and girls have been taken by the militants, according to Amnesty International. Previous PostIt’s Official: Global Carbon Levels Surpassed 400 ppm for Entire MonthNext PostWhose renewable future?